This episode of RunAs Radio is brought to you by IT Edge Intersection conference, part of the DevIntersection group of conferences. IT Edge brings together some of the best speakers in the world on Windows, SharePoint, SQL Server and more, including Scott Guthrie, Mark Minasi, Jeffrey Snover, Kimberly Tripp and Bill Baer. The next conference is in Orlando at the Walt Disney World Swan, April 16-22. Register today at devintersection.com and include the code RUNASRADIO for a discount. What is coming in SQL Server 2016? 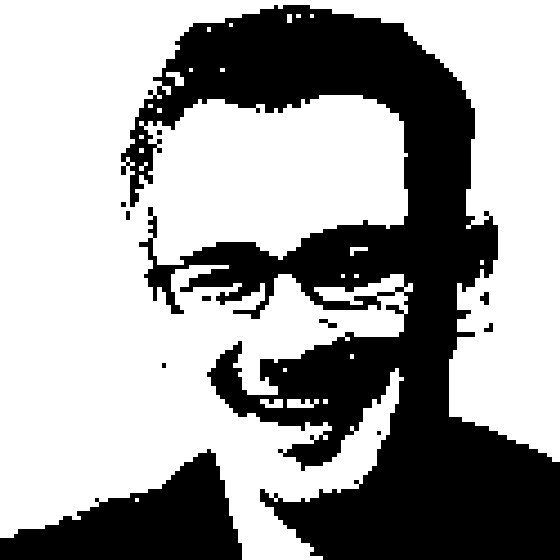 Richard chats with Brent Ozar about his thoughts on the upcoming version of SQL Server. The conversation digs into how the cloud is impacting SQL Server - features like Query Store were available first in the cloud are now showing up in this new on-premise edition! Speaking of Query Store, who wouldn't want a record of query plans so you can find out exactly why a query in production took a long time? Brent discusses other features including the stretch table to azure, always encrypted, row level security... the list goes on! The question is, when do we get this great version?